Boat Beautiful is a completely mobile watercraft detailing company with client satisfaction being our top priority. Since 2008 we have been offering full details along with regular boat cleaning packages at prorated prices. Our headquarters are located 1 mile from Lake Travis and 1 mile from Lake Austin at 3217 Ranch Road 620 N Austin, Texas 78734. We have additional offices in our Houston, Dallas and New Braunfels markets. Our professionally trained and experienced boat detail technicians can help to keep your boat in prime condition year round. We offer free over the phone estimates on standard jobs. If there’s something creative or out of the ordinary you have, we will be happy to arrange a time to meet with you in person. Surprisingly 98% of boat owners do not wax their boats often enough to help prevent oxidation. Ask us about our regular details to prevent becoming part of the 98%. A freshly waxed hull reduces drag, saving on fuel consumption. Regular boat detailing is a must to keep your vessel functioning correctly and preserve its resale value to maintain your boats appearance. 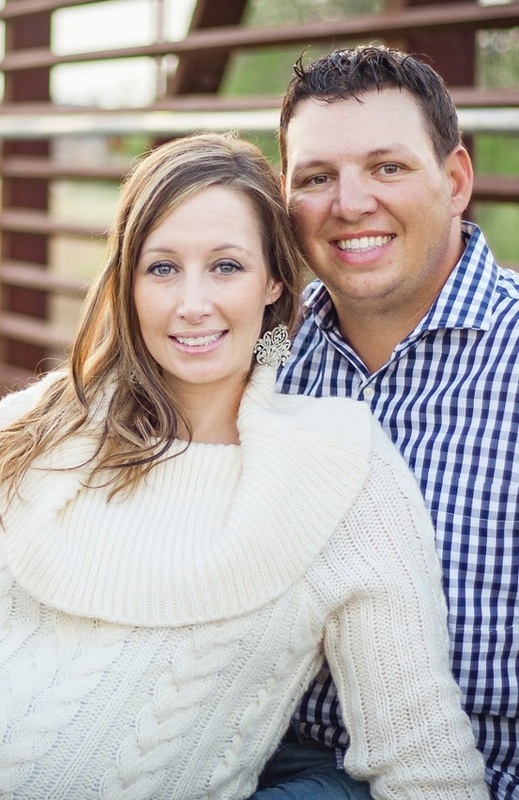 Boat Beautiful, LLC is owned and operated by Andrew and Tanya Hayslip. All of our technicians have been trained in all boat detailing techniques personally by Andrew, Quality Control Manager and founder of Hula Boat Care. We work hand in hand with Hula Boat Care on their R&D and have feedback in formulations for products that specifically work on boats in the Austin, Dallas, Houston and New Braunfels markets.